IAPS School News | Latest News | Homefield Preparatory School | Homefield Prep boys sponsor their 30th Guide Dog! The continued support of the boys at Homefield has allowed this to happen. Each Friday they bring in ‘Guide Dog money‘ and when they have collected £1,000 a new dog can be sponsored. It is an amazing feat to have been able to sponsor so many puppies. 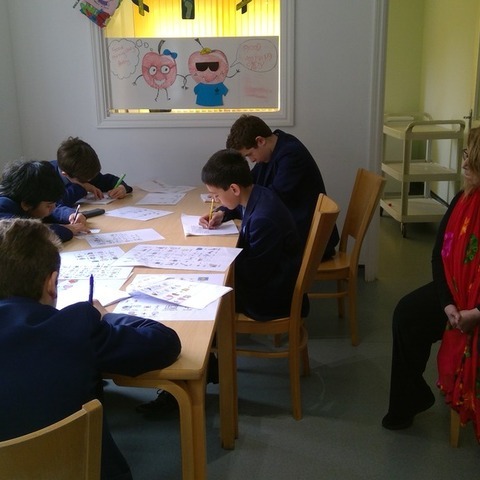 Mrs Hilton, a former teacher at Homefield, has been the ‘Guide Dog lady’ since 1984. She has encouraged the boys to keep bringing in their coins and has kept Homefield boys up to date with all the adventures of the Guide Dogs over the years. She is very proud that they have continued to rise to the challenge for so many years and sponsor so many dogs. 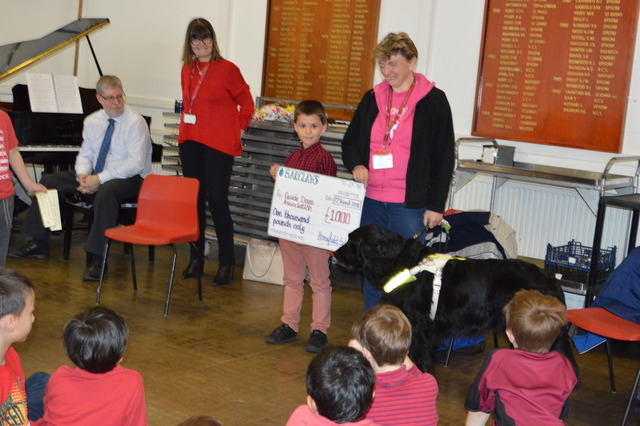 On Friday 15th March, the school celebrated the 30th Guide Dog at a special assembly at the school in Western Road, Sutton. 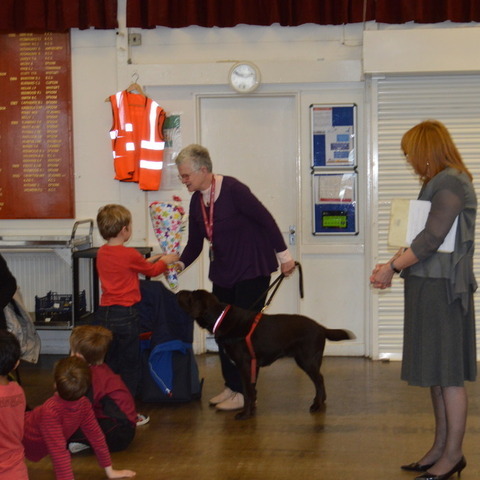 The boys welcomed Tracy Compton with her Guide Dog, Urwin and also Elizabeth, who came with her withdrawn Guide Dog, Bruno. The boys always enjoy seeing the Guide Dogs as it makes their efforts very real for them. They listened with interest to Tracy and Elizabeth talking about their life with a Guide Dog. 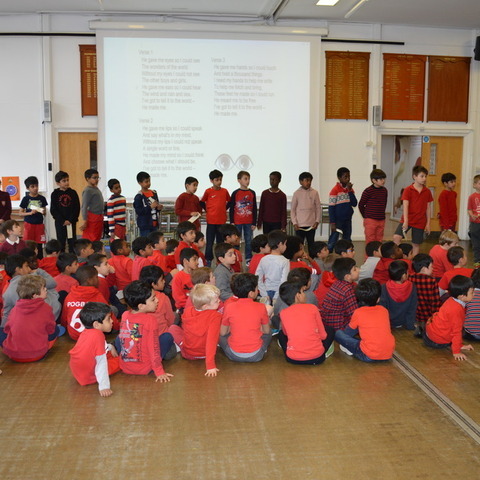 Year 3 boys led the assembly beautifully and presented Tracy with a cheque for £1,000. Here’s to the next one! 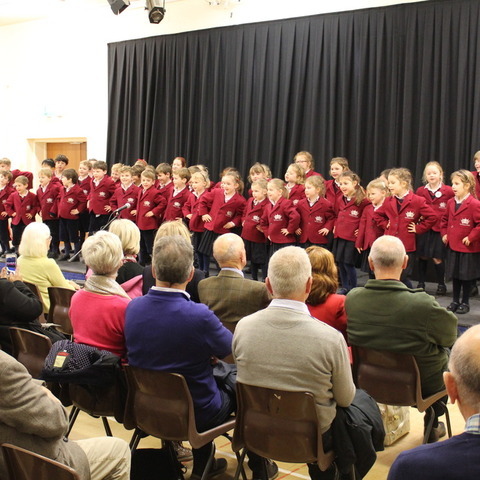 For decades the school has been renowned for its family atmosphere, small class sizes, and fulfilment of individual potential and academic success. 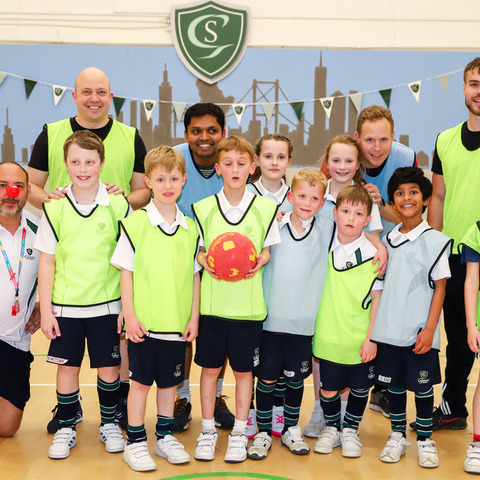 Homefield establishes a safe and happy environment, with a real depth of specialist teaching. 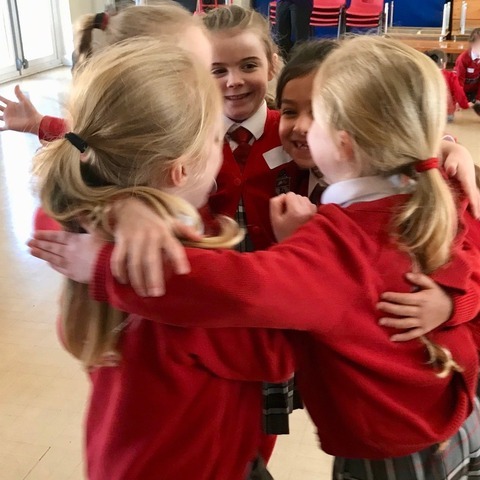 Values drive our organisation and that shines through, whether it is the good manners of the boys or the decisions we make over what we teach and how we teach it. 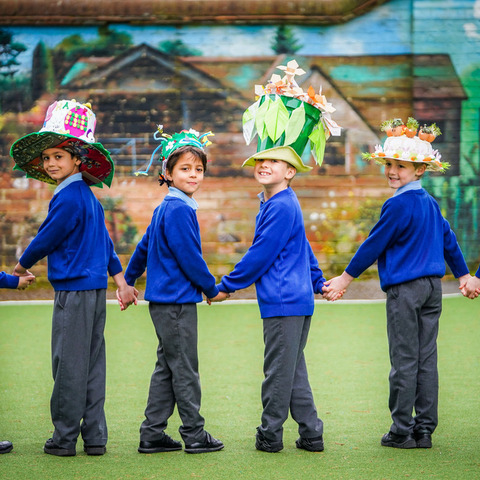 Our well-rounded boys go on to some of the very best senior schools in the country. We cultivate their personal interests and passions; whether they are artistic, linguistic, sporting or social. Our academic success and scholarship rates are exceptional.